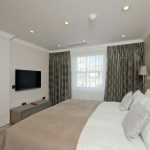 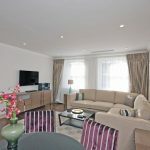 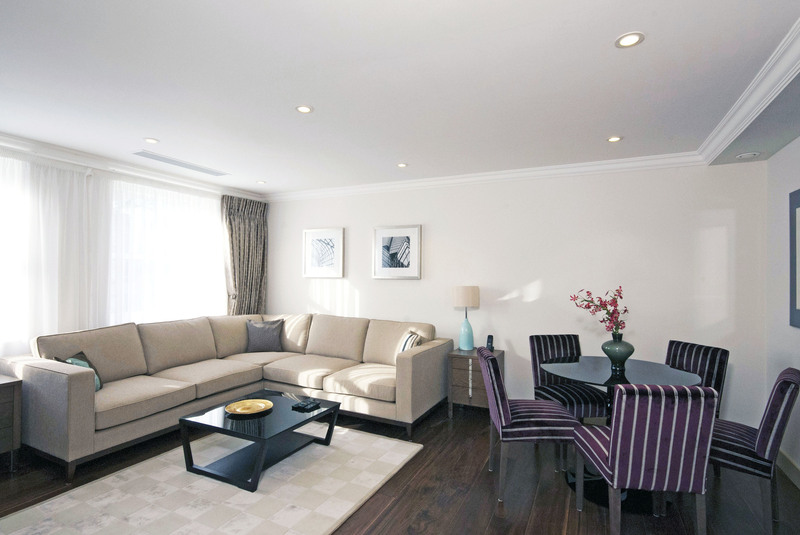 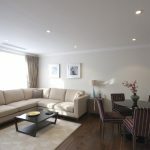 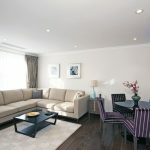 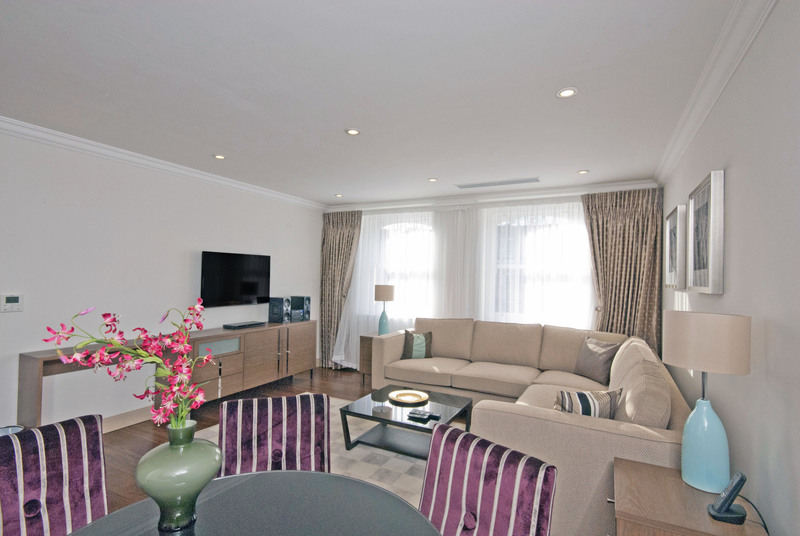 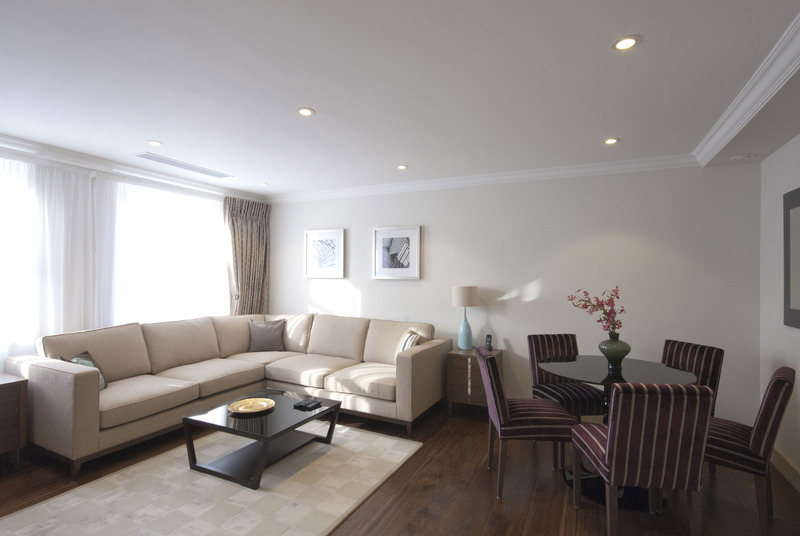 Two Bed­room Exec­u­tive apart­ments fea­ture more lux­ury, space and comfort.The spa­cious Living/Dining area includes flat screen TV/DVD (with Free­view & Sky chan­nels) and audio sys­tem. 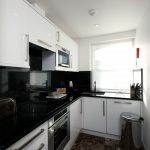 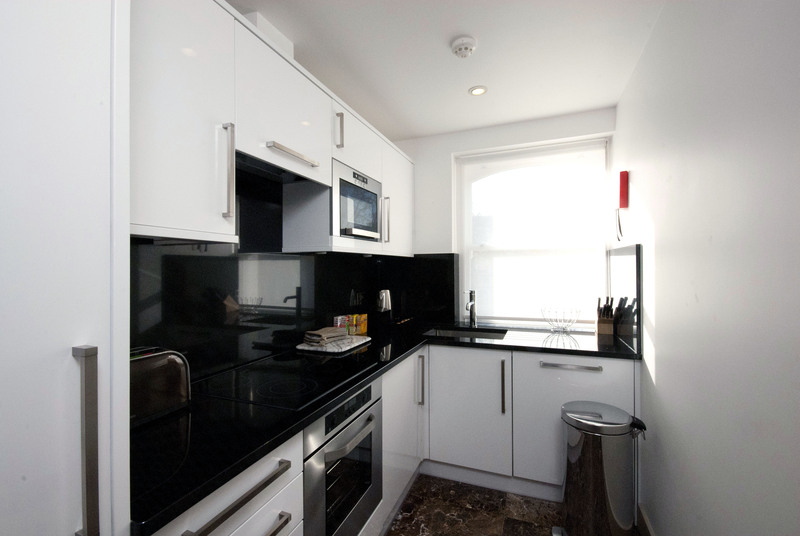 The fully-fitted Kitchen includes mod­ern appli­ances with dish­washer, wash­ing machine and dryer. 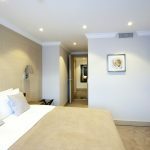 Both Bed­rooms are fit­ted with a King-size bed (which can be split into twin beds, if pre­ferred) and flat-screen TV. 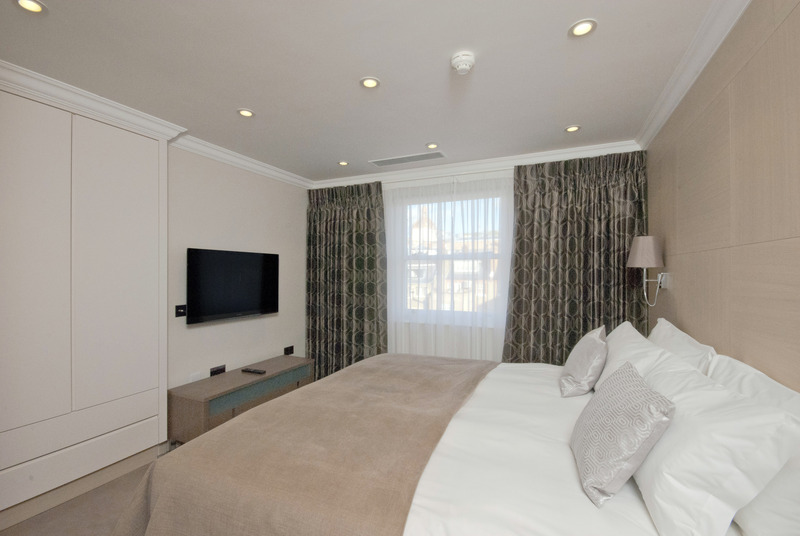 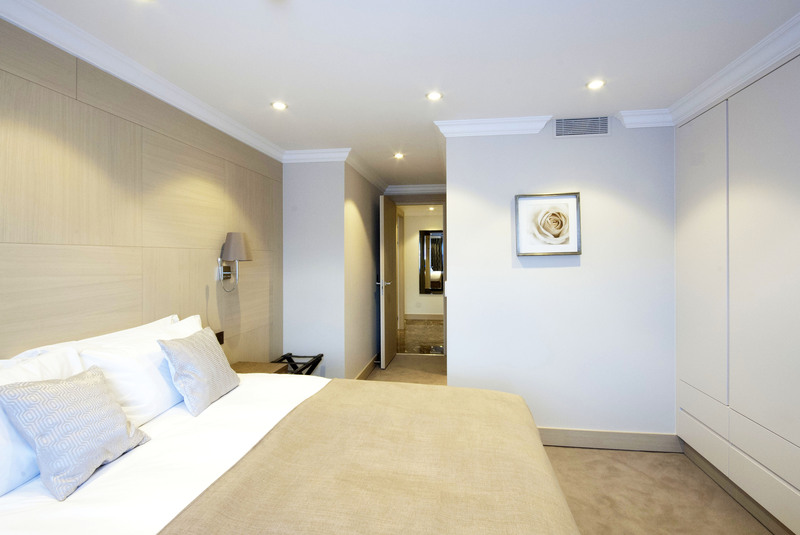 The Mas­ter Bed­room includes an en-suite Bath­room and both Bath­rooms are fit­ted with Jacuzzi bath and power shower.